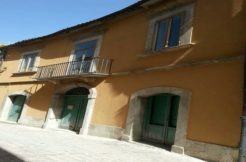 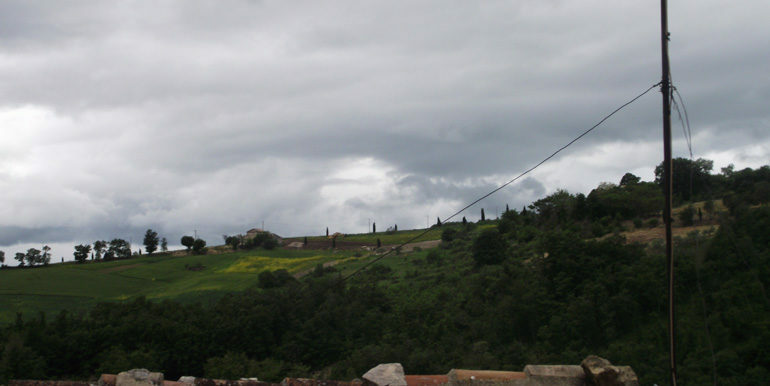 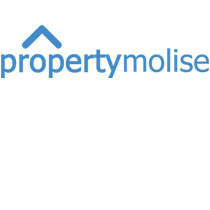 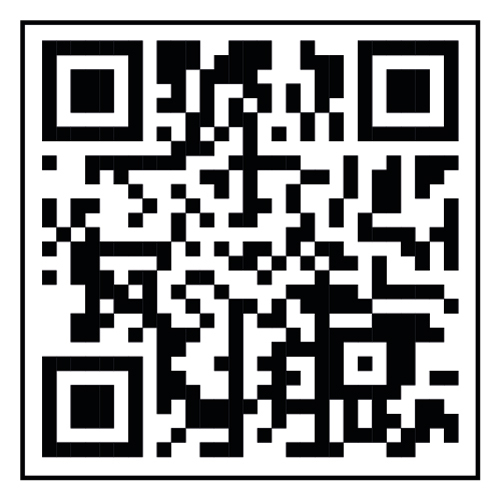 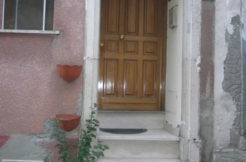 Property for sale in Molise, precisely in the old town of Castelbottaccio. 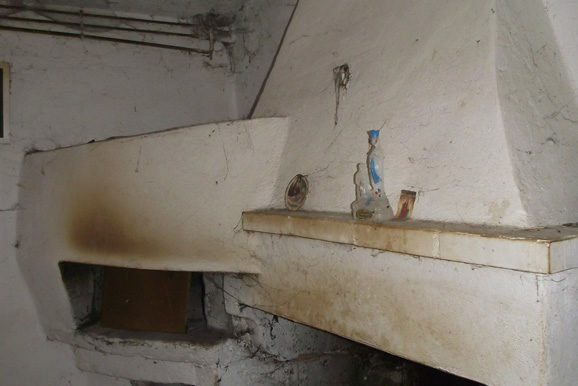 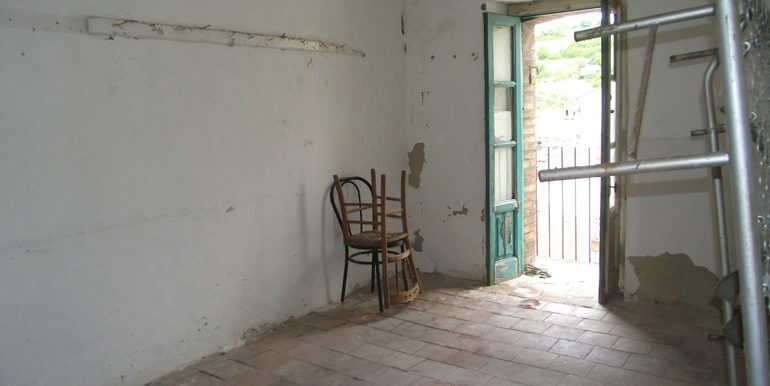 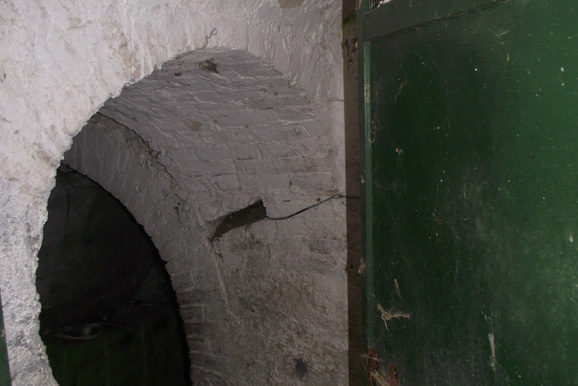 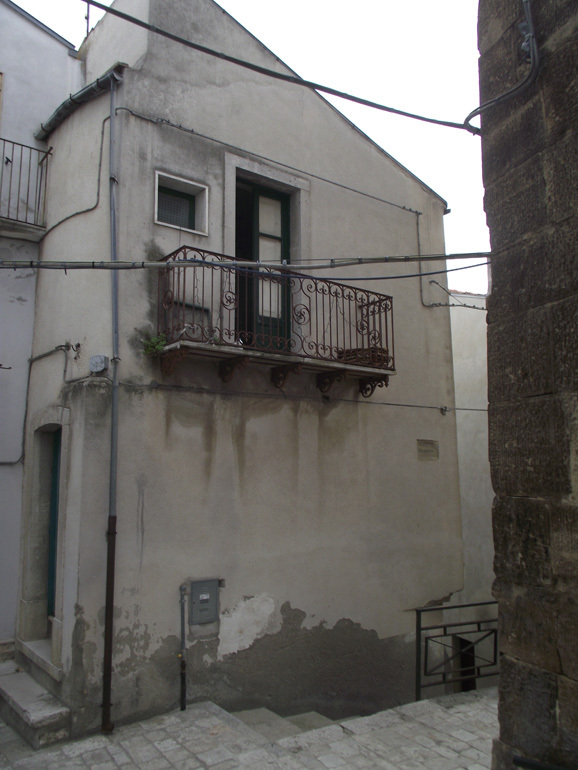 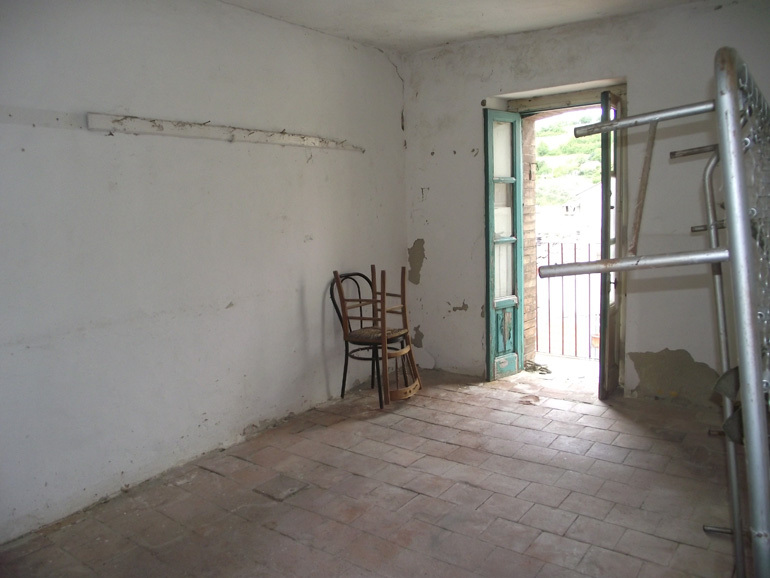 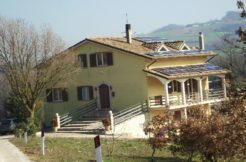 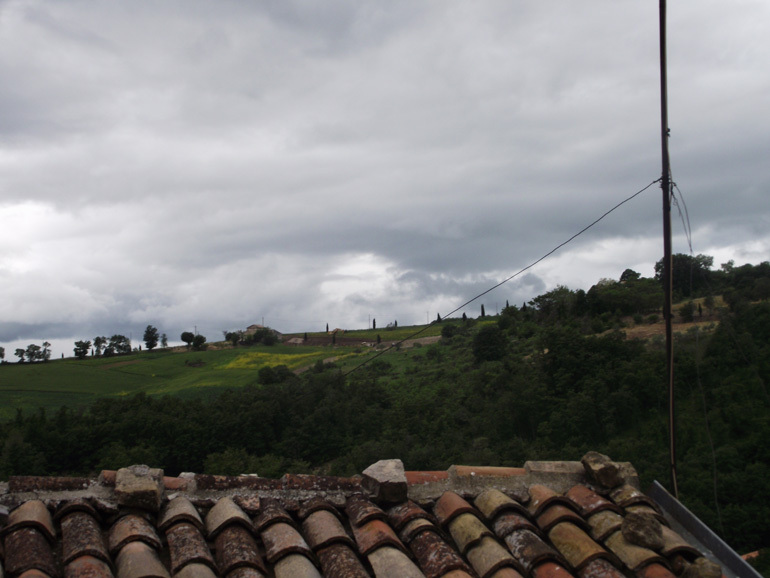 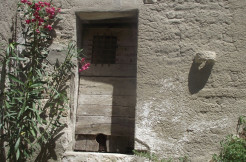 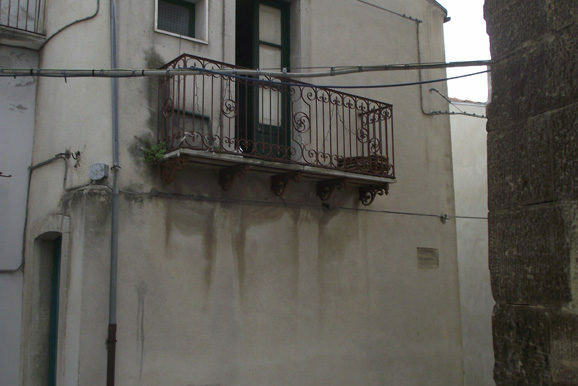 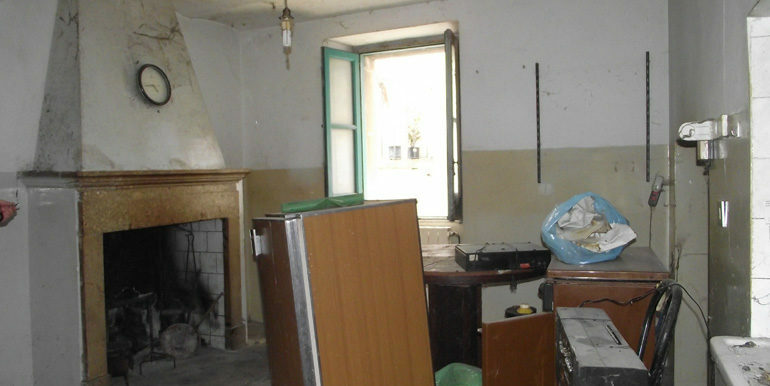 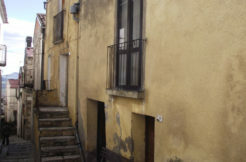 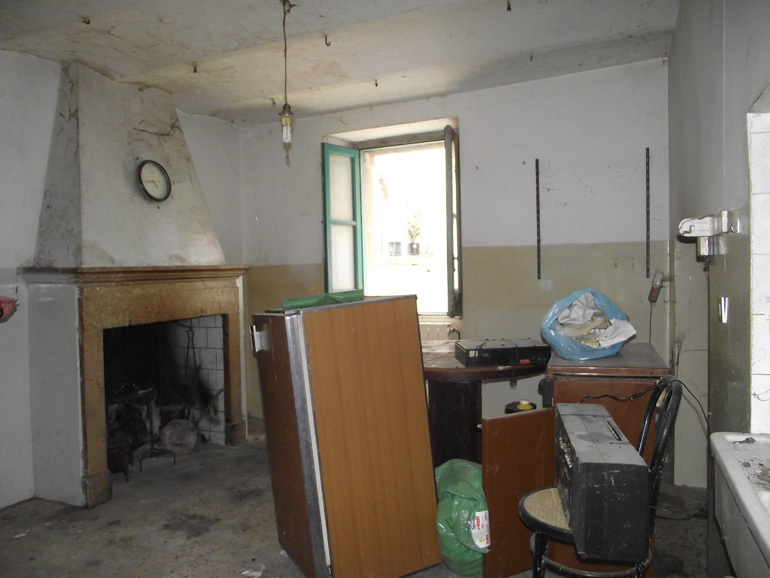 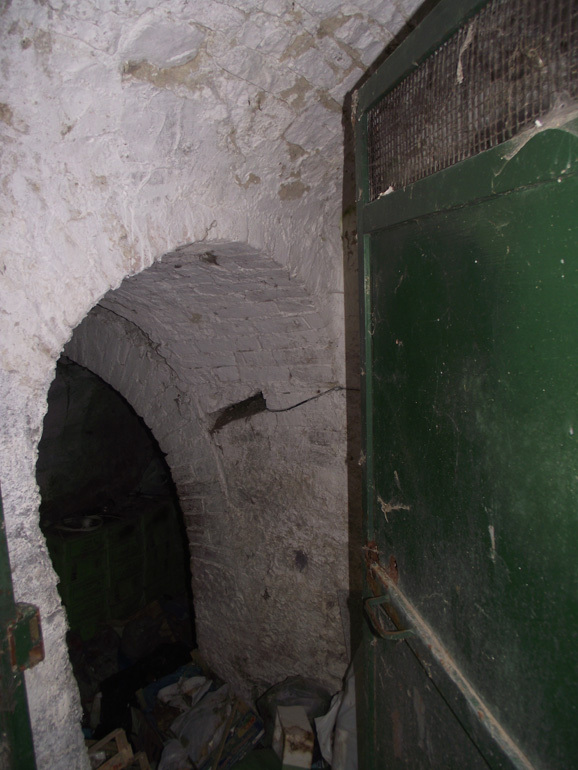 Traditional house to buy in Italy on four levels to restore with a total surface of approx 130 sqm. 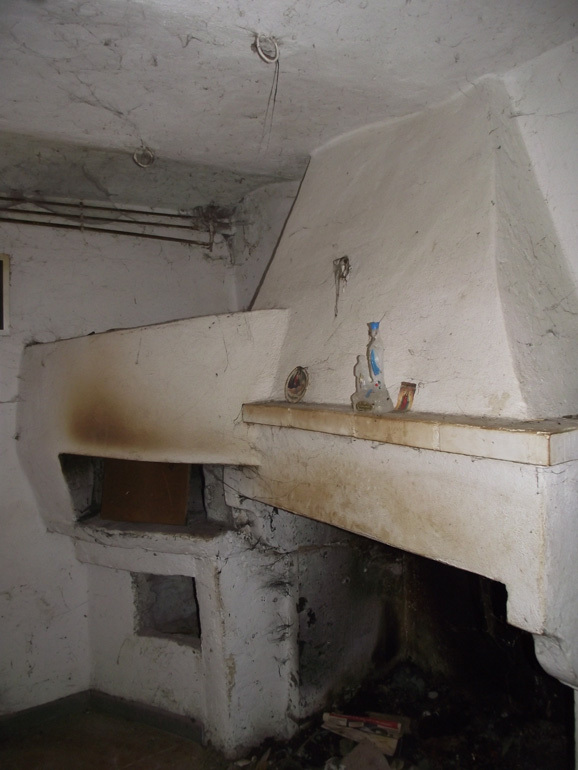 On the first basement floor there is a cellar with vaulted ceilings, on the second basement floor there is a kitchen with fireplace and pizza oven and a bathroom; on the ground floor there is a kitchen with fireplace, a bedroom with balcony: finally on the second floor there is a bedroom with balcony and a bathroom.The property has all fixtures: water, electricity and methan gas connection.